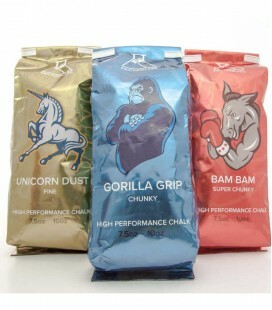 Like peanut butter or salsa, people like different things. 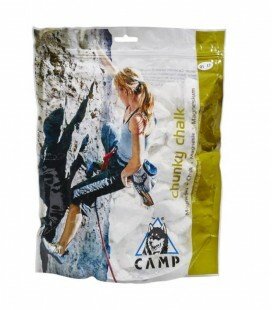 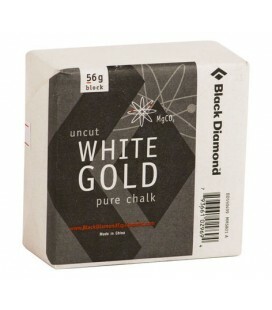 This chalk has a chunky texture so you crush it between your fingers before you set off with purpose. 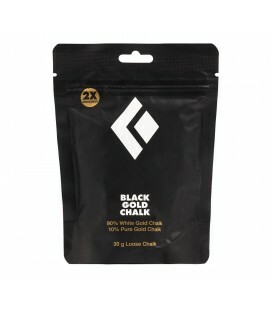 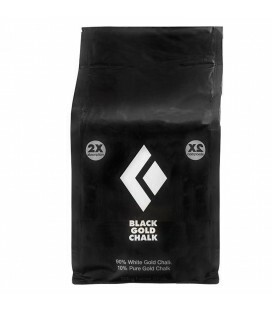 Contains just pure chalk with no potentially harmful drying agents and impurities. 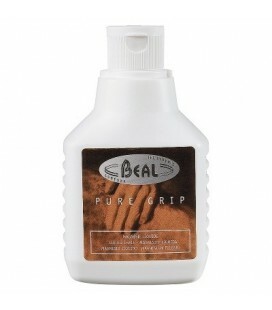 Won't overdry your skin and protects it from drying out or cracking.